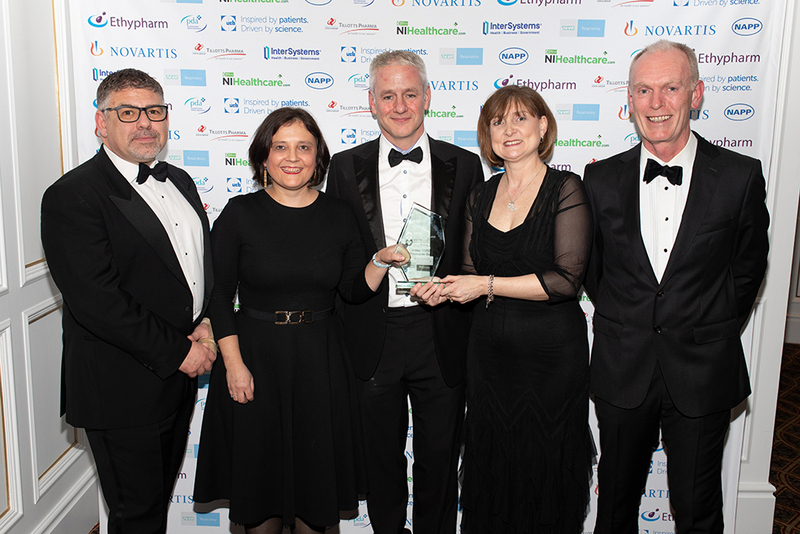 Two major consistencies have framed the region’s healthcare arena throughout the last 20 years; the passion exuded by those delivering care to patients, and the sector’s susceptibility to change. 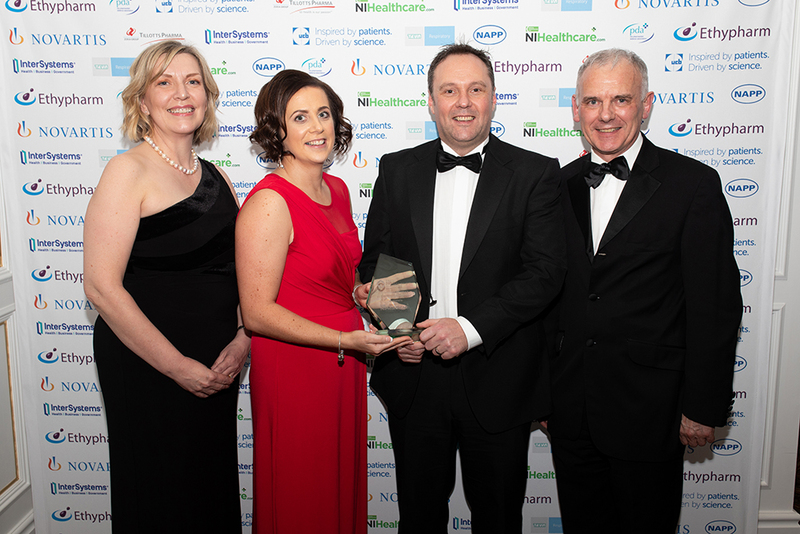 However, another 20-year staple sought to honour these themes recently – as the Northern Ireland Healthcare Awards celebrated two decades of existence. 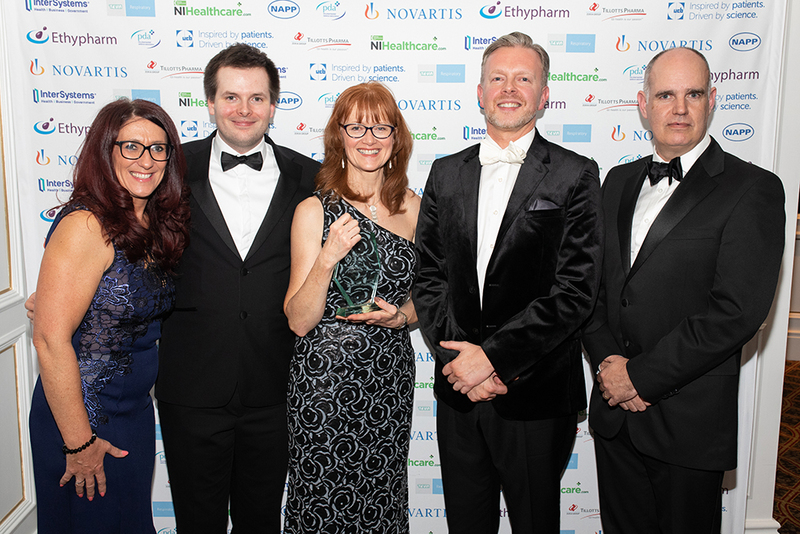 Over the years, the awards ceremony has rewarded an array of the most innovative initiatives and hardworking teams across the industry – and this year was no exception. 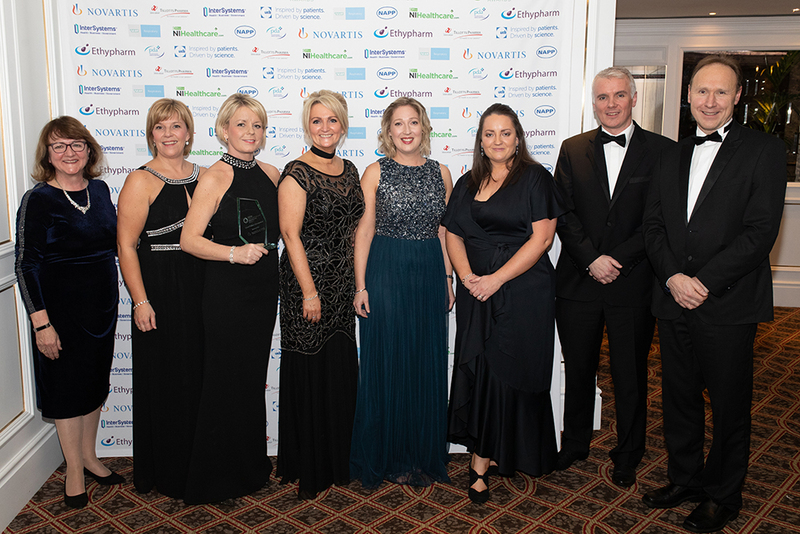 With Belfast’s Europa Hotel once again serving as the setting, Television Presenter Pamela Ballantine commanded the proceedings, and entertained the 300-plus guests – comprising a mix of industry giants, students, and service providers. 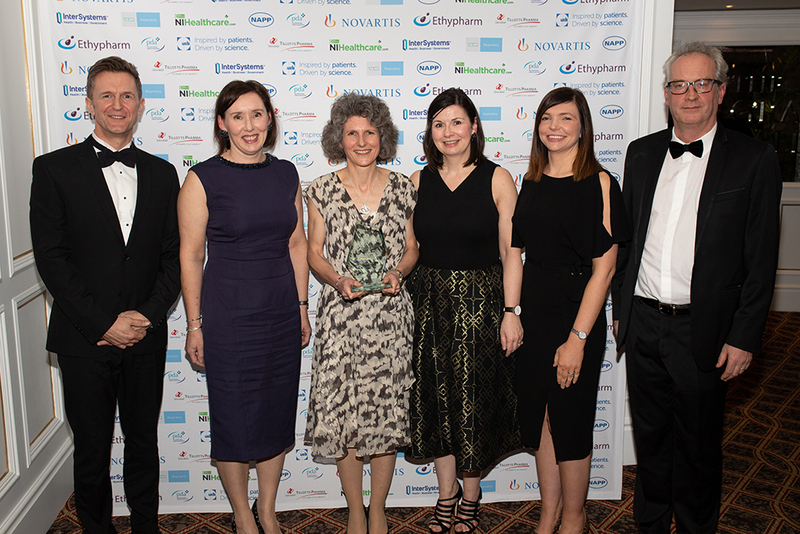 There were 10 titles in total up for contention – and the presentation was rounded off with the coveted Special Recognition accolade. 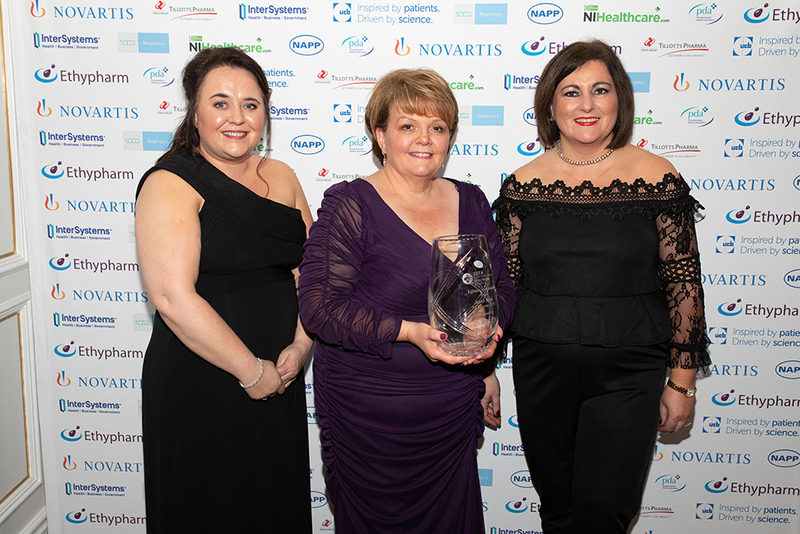 Taking to the stage, Chief Nursing Officer for Northern Ireland, Professor Charlotte McArdle revealed the 2019 recipient – Janice Smyth – and paid tribute to her extensive career, commitment as Director of the Royal College of Nursing in Northern Ireland, and the sector’s loss upon her retirement. 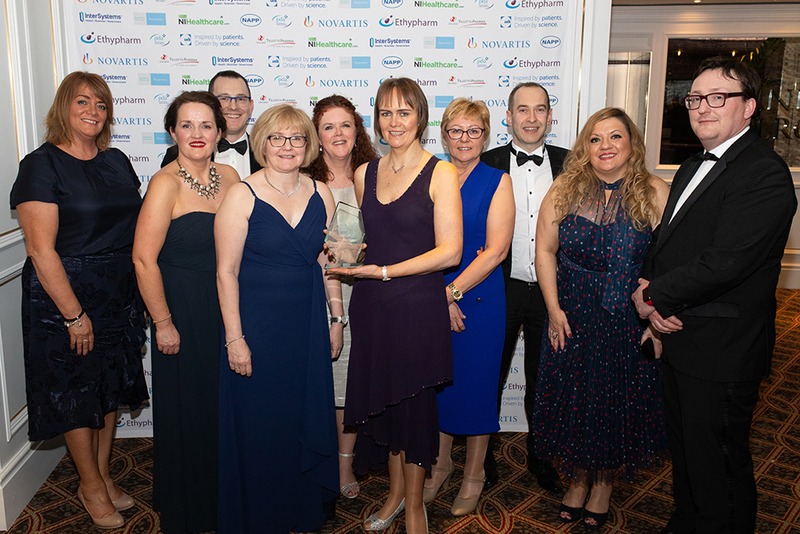 The sponsored charity for the milestone gala was Pancreatic Cancer Action which aims to improve survival rates of pancreatic cancer by ensuring that more people are diagnosed early and in time for surgery. 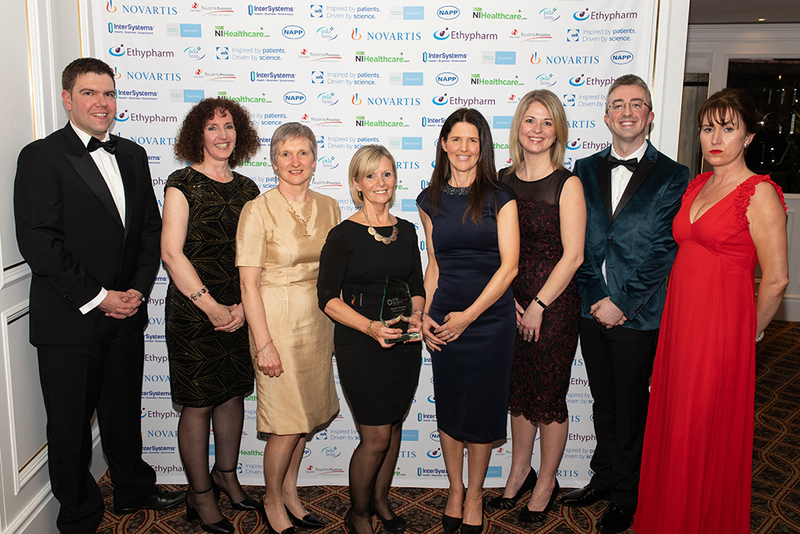 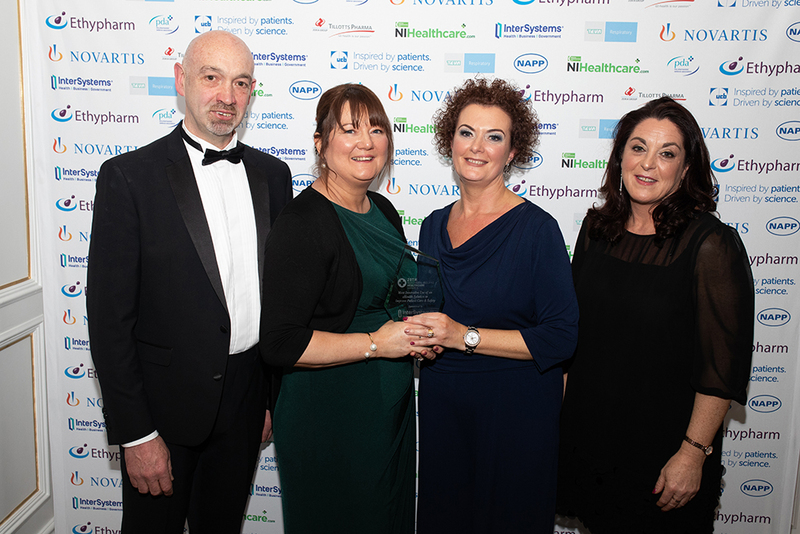 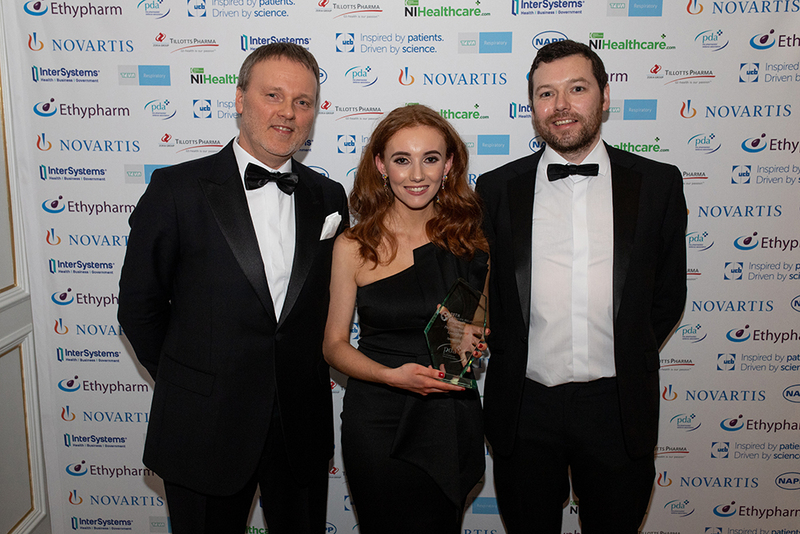 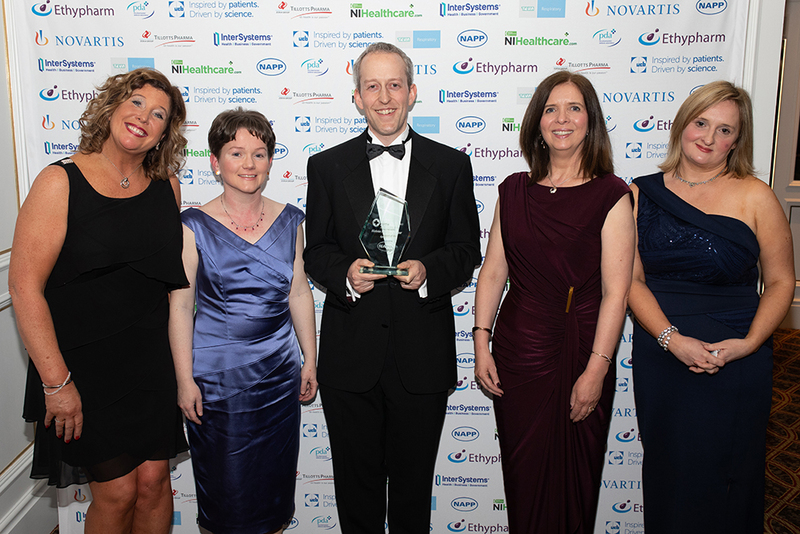 The 20th Northern Ireland Healthcare Awards also coincided with the 2019 Northern Ireland Pharmacy Conference which took place that afternoon in association with The Pharmacists’ Defence Association.